The foxglove is a colorful biennial that can grow up to six feet tall. It produces foliage in the first year and blooms in the second year, in the spring or early summer. It is covered in bold, bell-shaped blooms in white, pink, red, lavender and yellow. 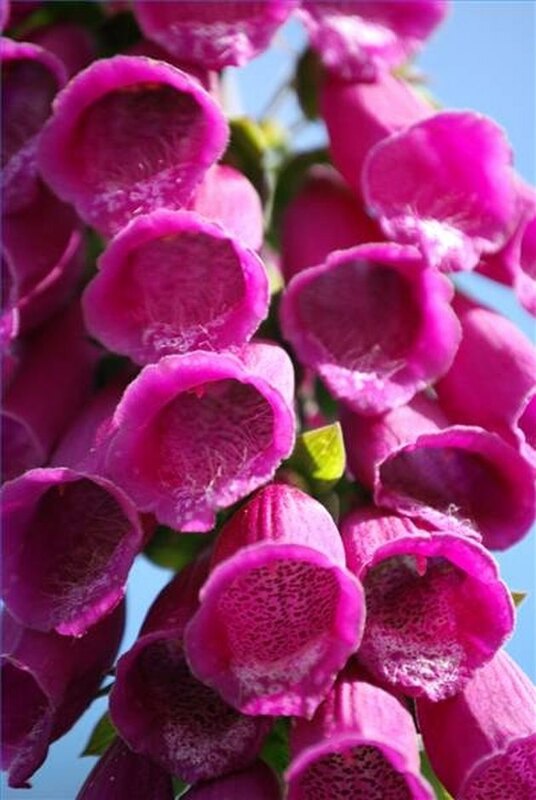 The foxglove attracts bees, butterflies and hummingbirds. Although they are beautiful, ingesting them is poisonous. Pruning your foxglove will produce new blooms, but leave some stalks alone to self-sow so you can enjoy more blooms the following season. Remove any dead blossoms throughout blooming season using pruning shears. 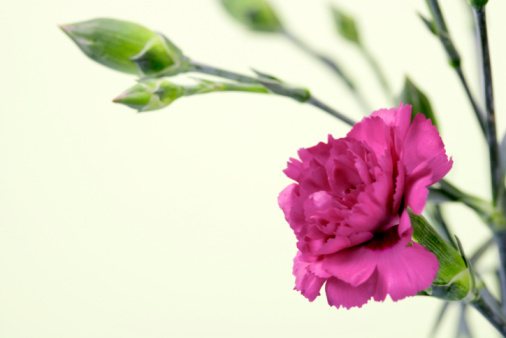 Cut the stalk after it is done to encourage new blooms. If you prefer your foxglove to self-sow, leave some of the stalks alone so they can go to seed. Prune the stems close to the base of the plant after they have gone to seed. Collect seeds by leaving the flower head intact until the pods split open. Scatter in the garden or wait until next spring to plant them.